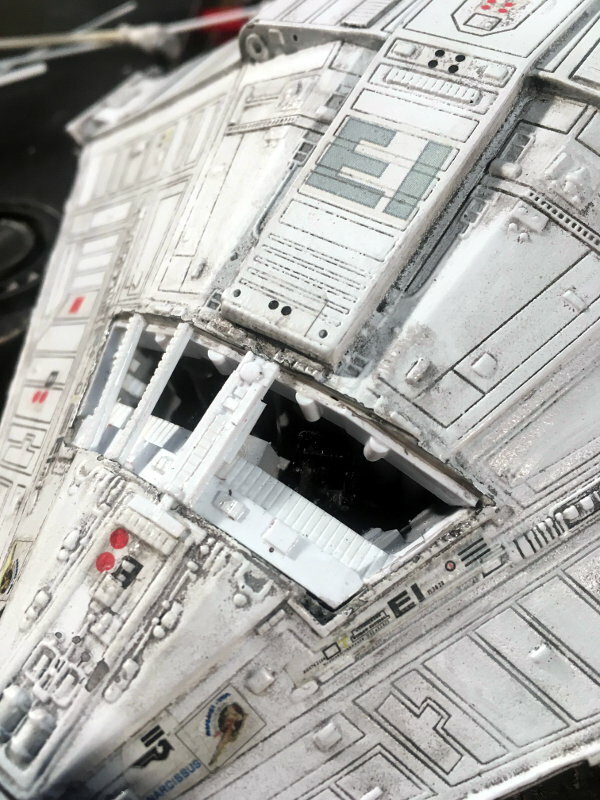 The Narcissus E1 Shuttlecraft from the Movie "Alien". 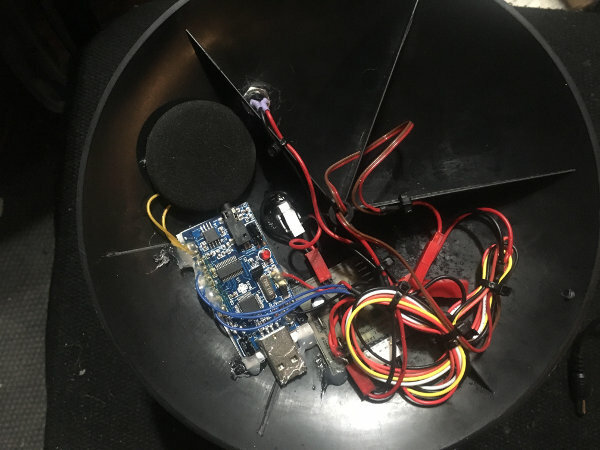 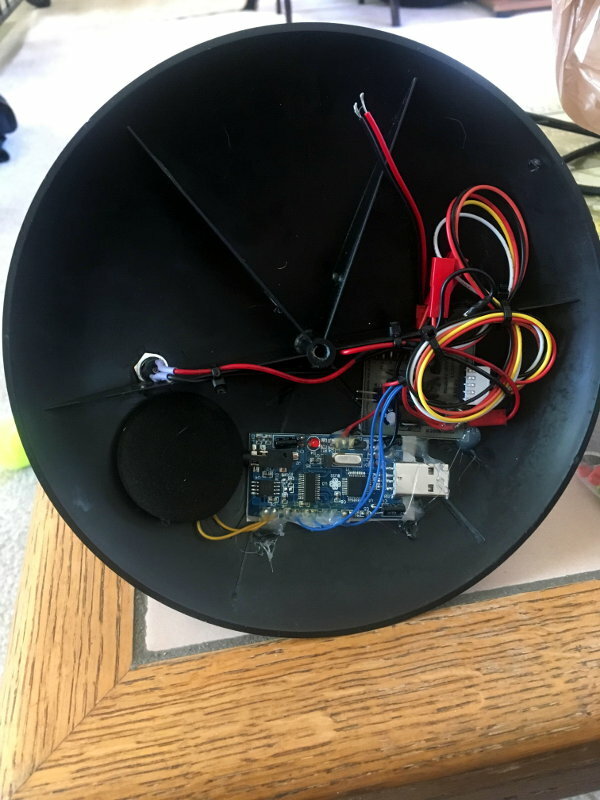 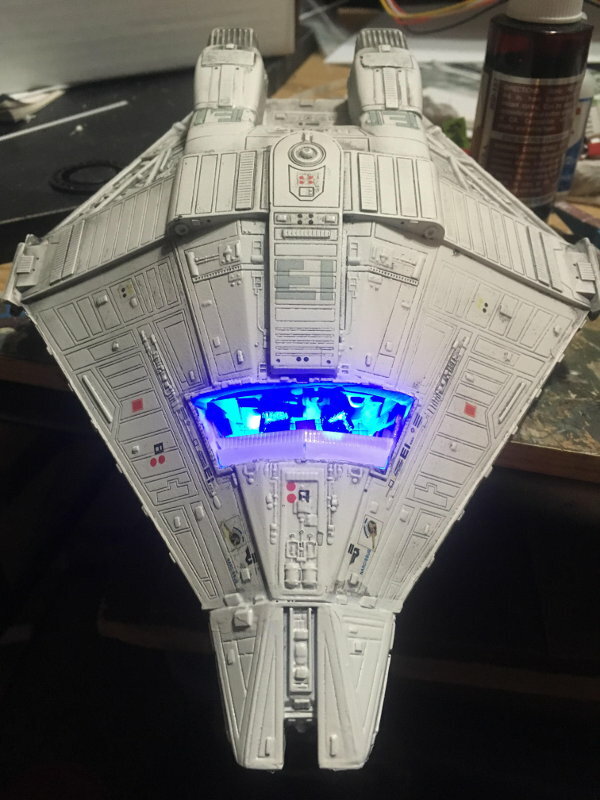 He is adding the Starling custom lights and sounds. 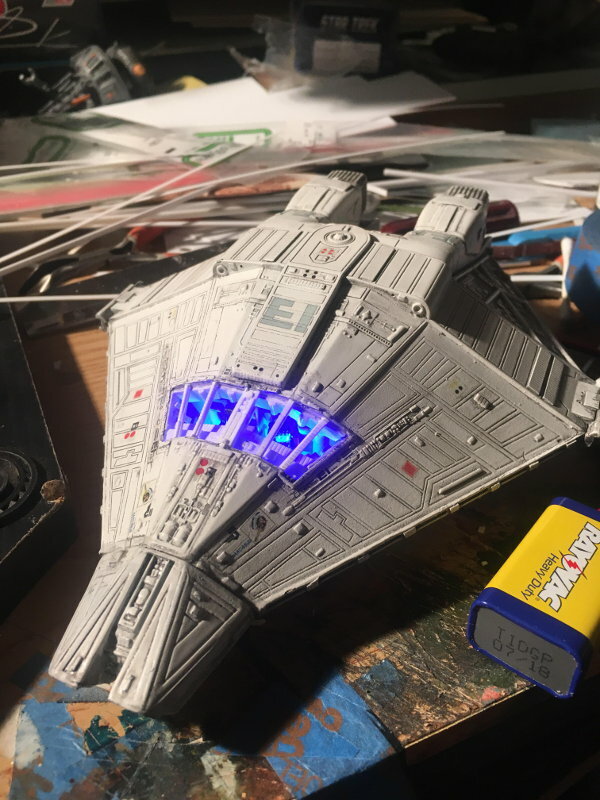 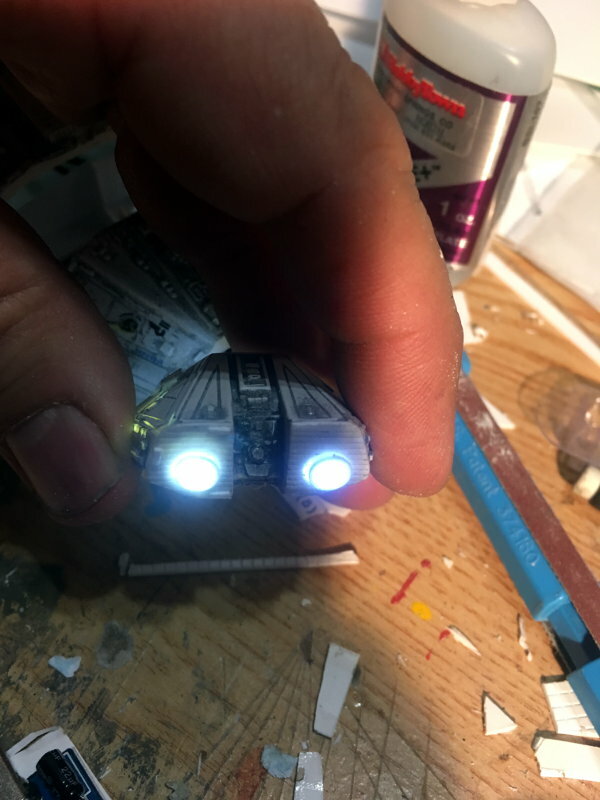 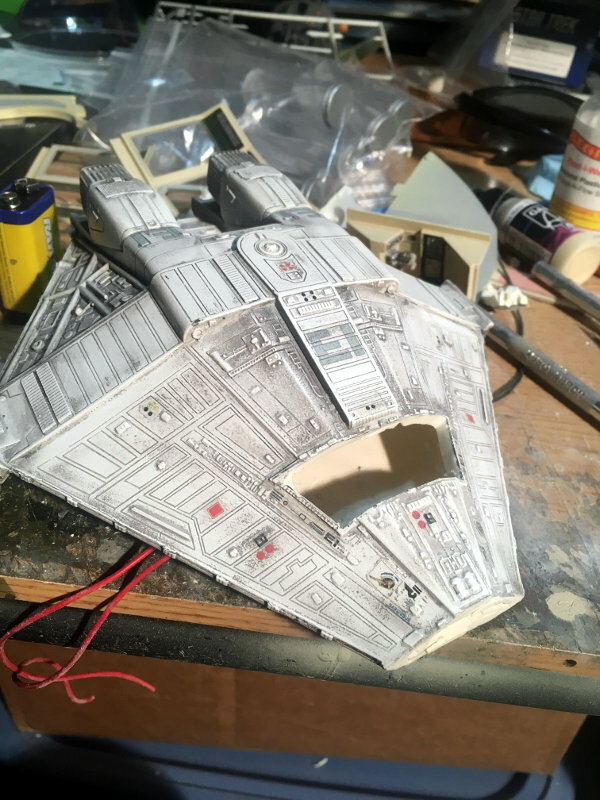 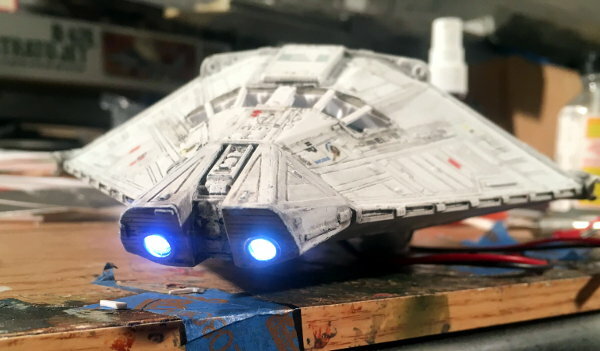 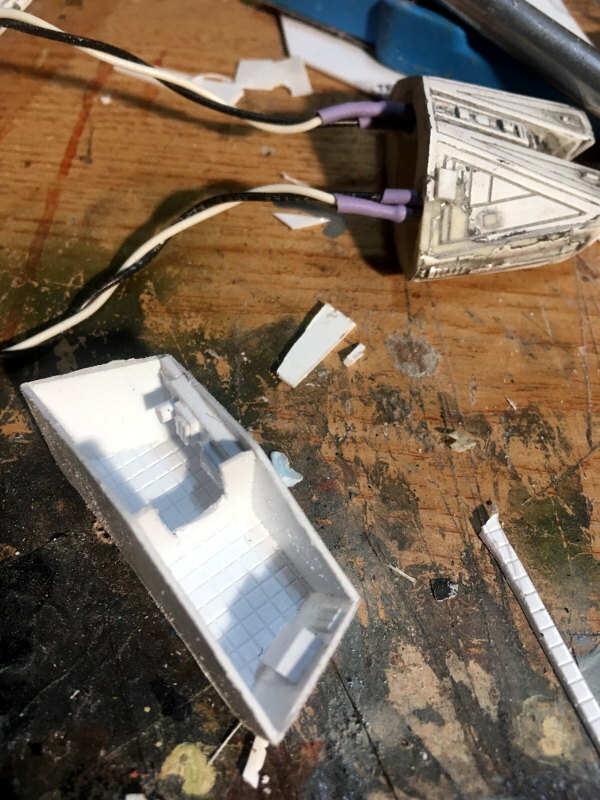 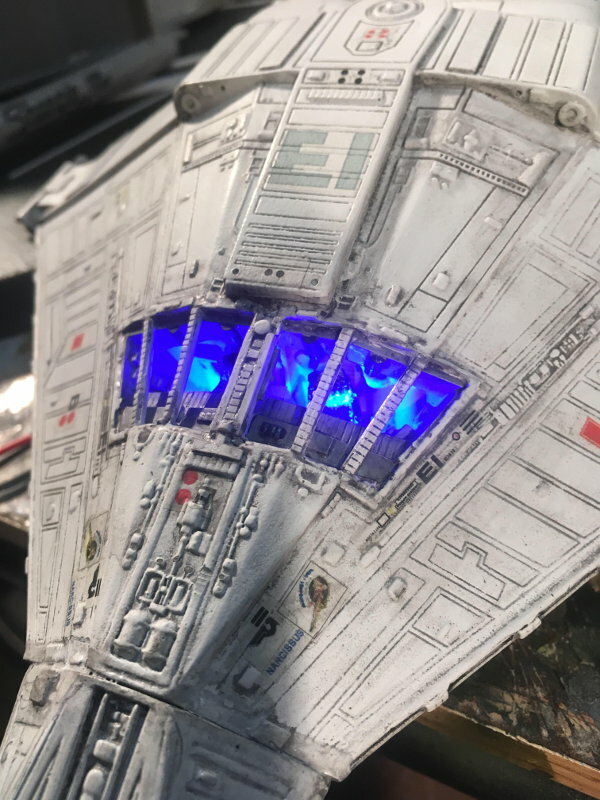 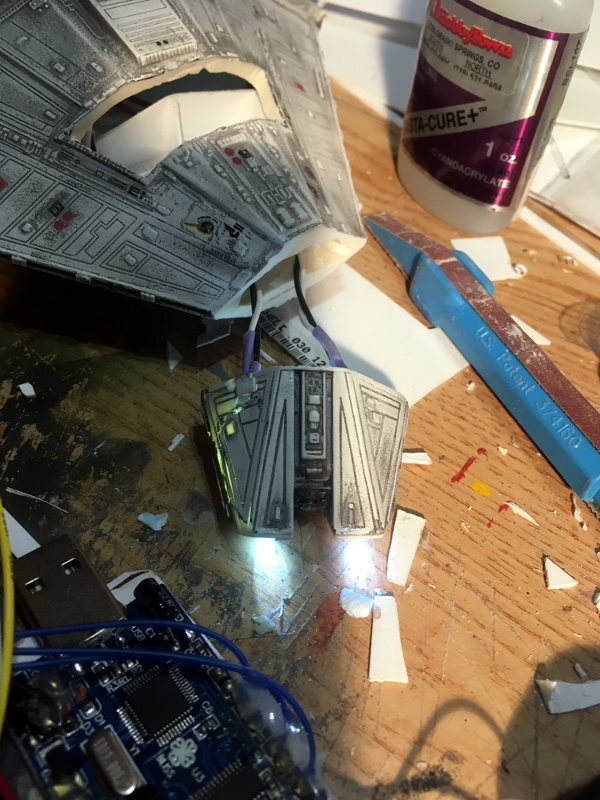 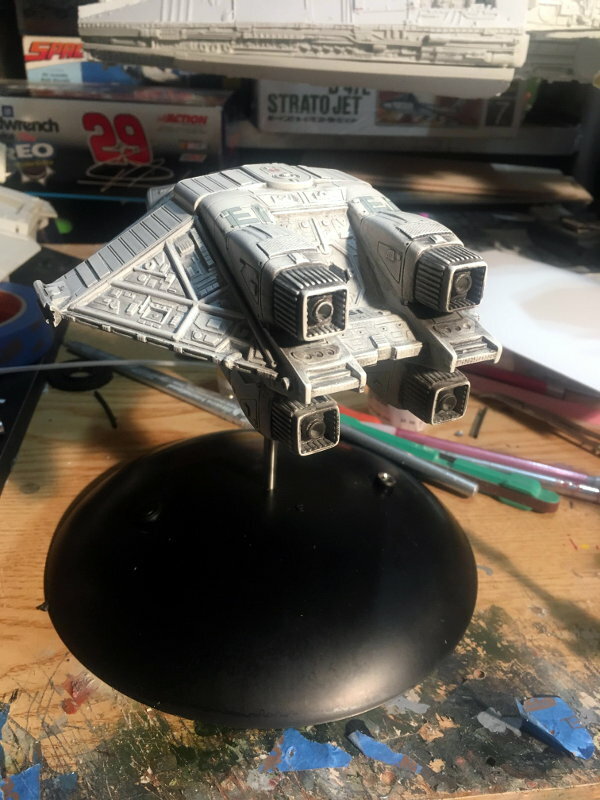 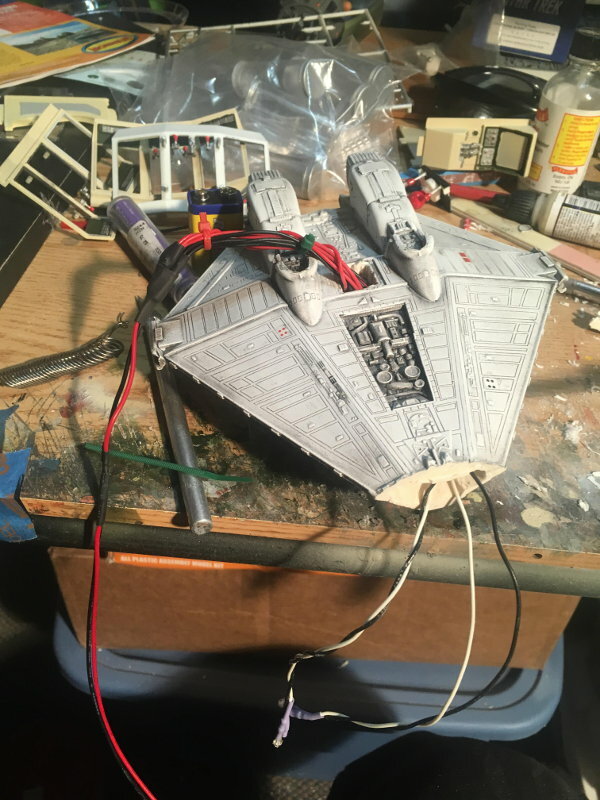 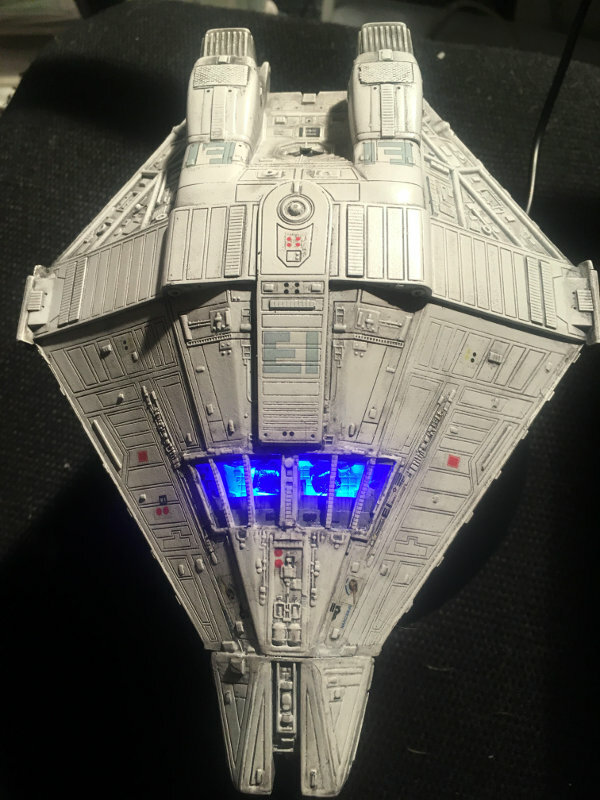 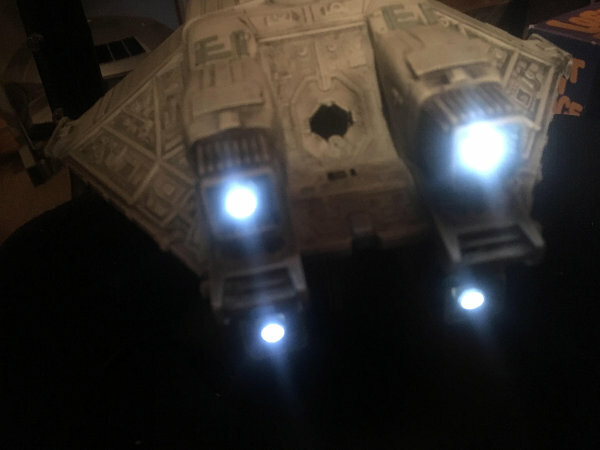 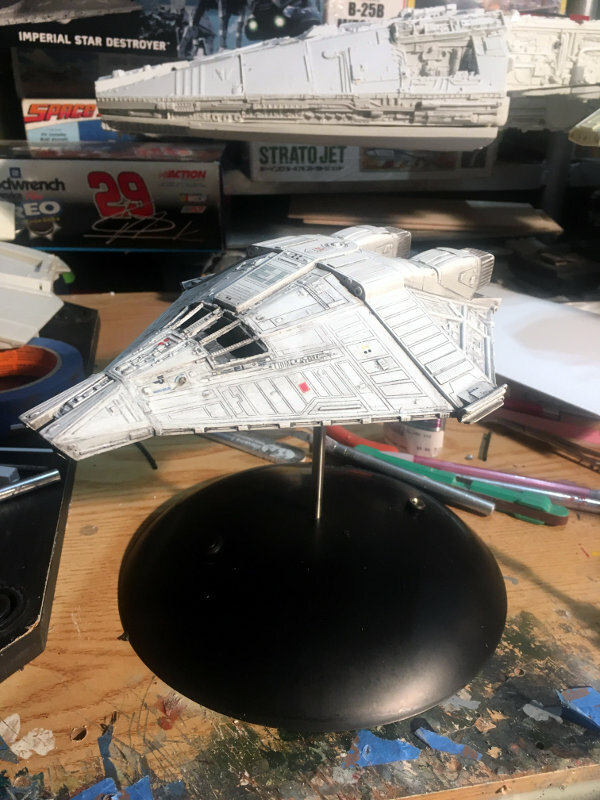 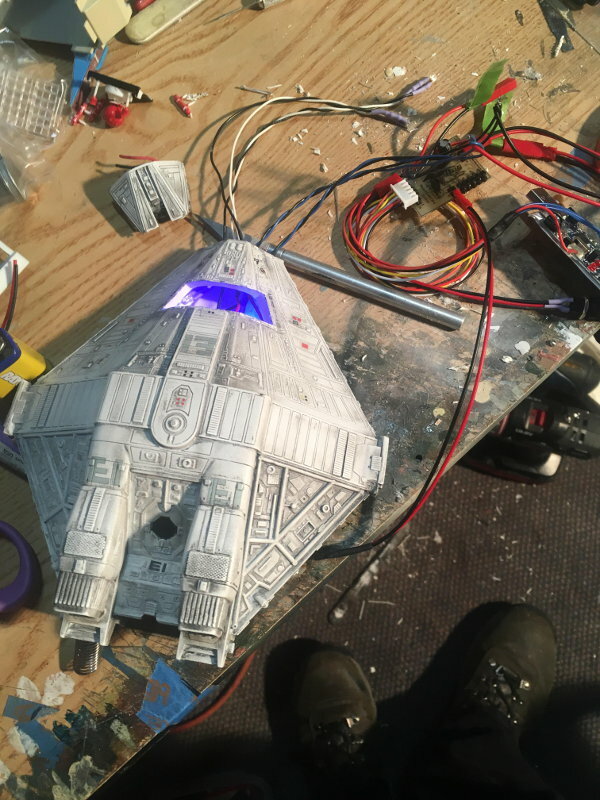 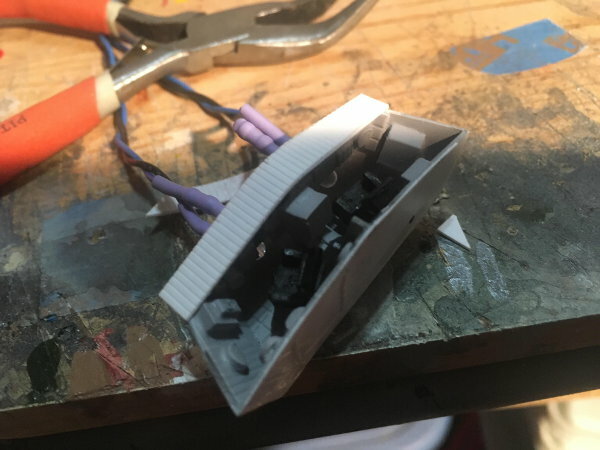 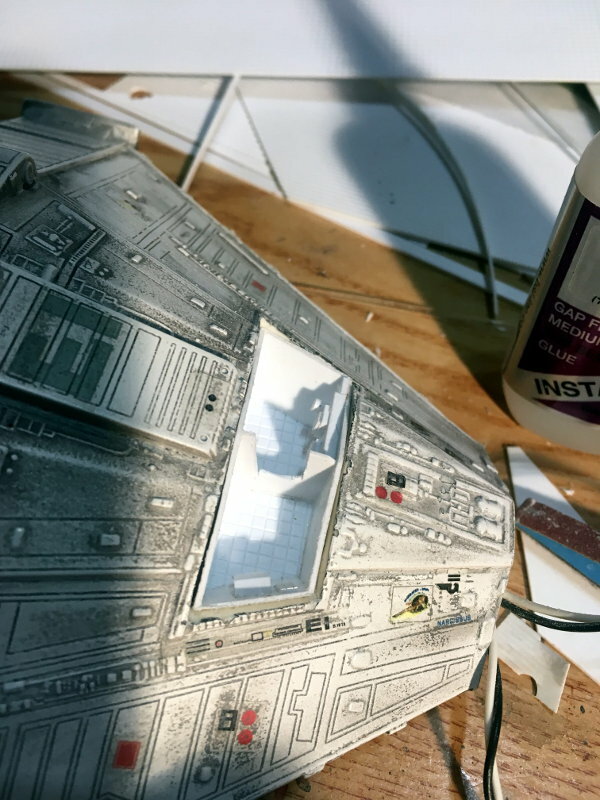 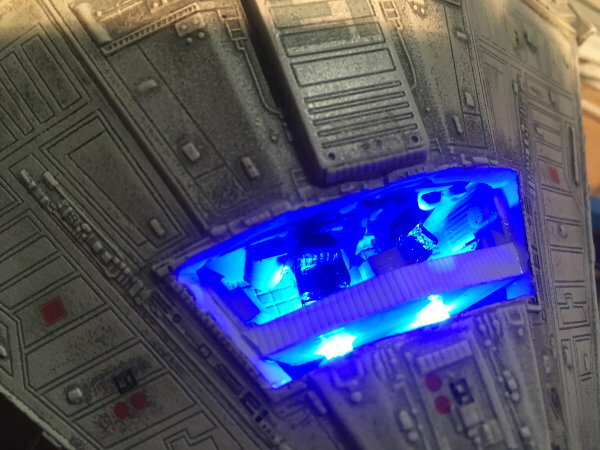 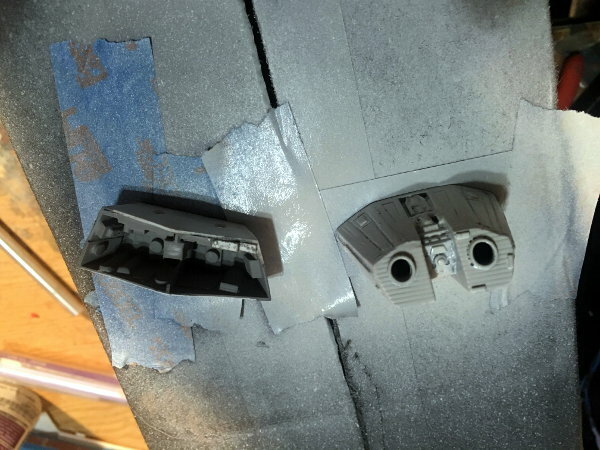 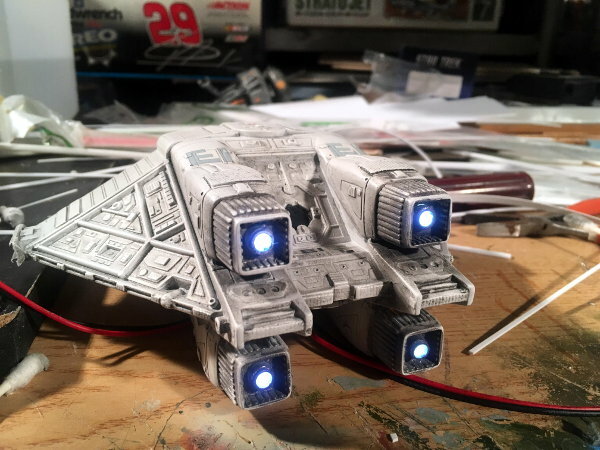 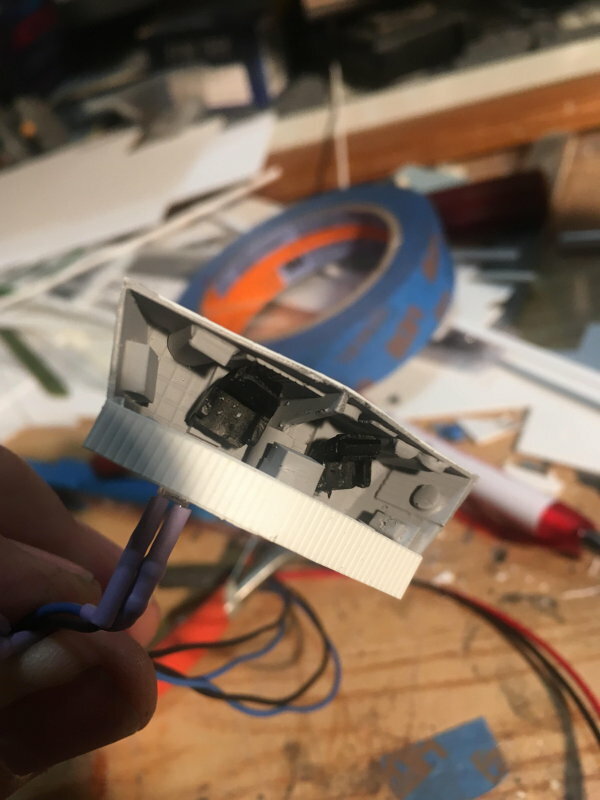 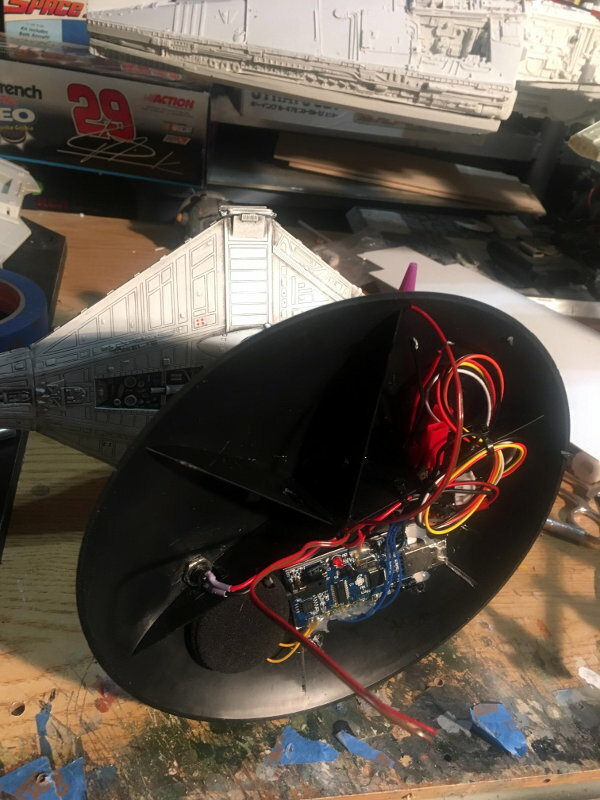 Part 2 more customizing of cockpit and forward lighting.